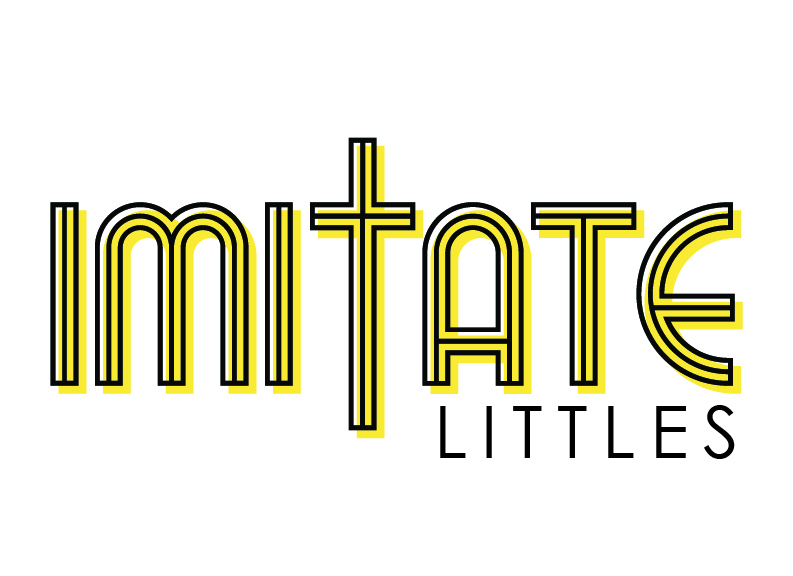 "Imitate Little Kids" meets Sunday mornings during our 10am service in classrooms off the balcony that are directly connected to the main theater. In this ministry, your child will be taught how to love God and love other people through the Bible. We help your child do this through teaching, music, group discussions and fun activities, all designed to reinforce the Truth of God’s Word in a way your child will remember! We’d love to meet you and your child! For your convenience, come on into our main lobby and look for the Imitate sign. Someone at our check-in station will be glad to assist you. We think your kids are going love it just as much as ours do! For our curriculum we use First Look, which promotes partnership with the church and parents to teach their children about God.